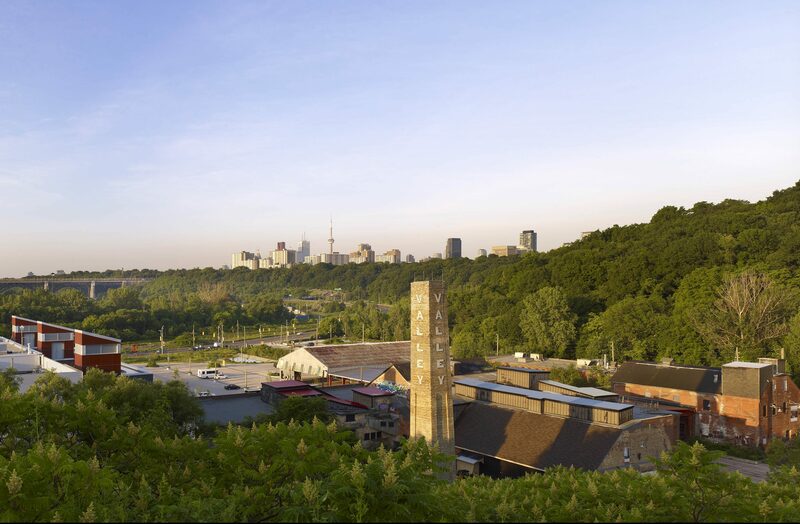 18th National Mural Symposium: Save the Date! It’s that time again! Our biennial National Mural Symposium is coming up this fall. We are putting together an exciting lineup of speakers, panels, and workshops for a fantastic weekend of learning and connecting. The National Mural Symposium is a professional development and networking event for mural artists, administrators and mural producers to explore current trends and challenges in the field of mural art. 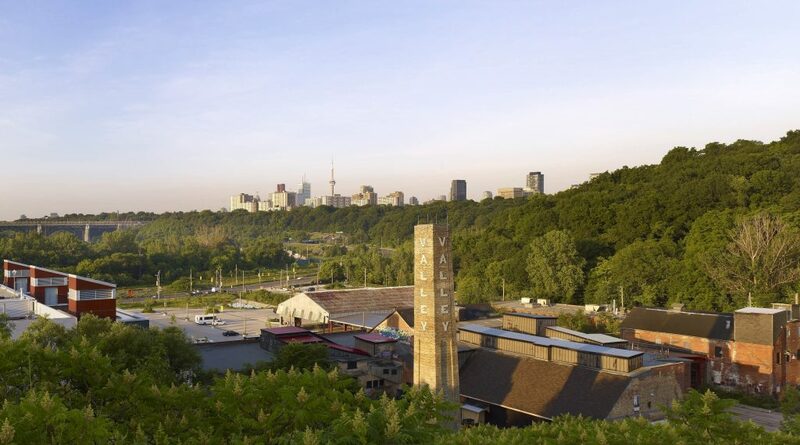 We are thrilled to bring the 18th Symposium to the beautiful Evergreen Brick Works, Toronto. We will be announcing further details throughout the year, with the announcement of our exciting key note speaker coming soon. Be sure to sign up for our enewsletter and follow us on social media for the latest news. Registration will be available this summer. The National Mural Symposium is part of the Mural Art Learning Institute (MURALI), a continuum of training programs in all aspects of mural-making. MURALI is generously supported by the Ontario Trillium Foundation.